Welcome on the SUNSET website. 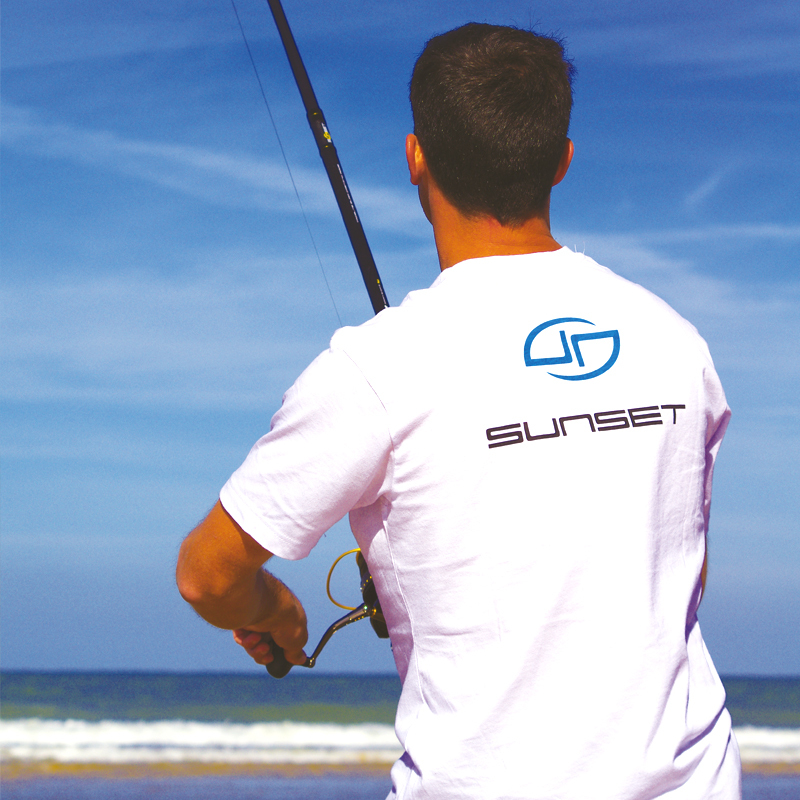 the SUNSET brand now over 20 years old creates innovative and quality sea fishing products. Good fishing surfing on the wave SUNSET! 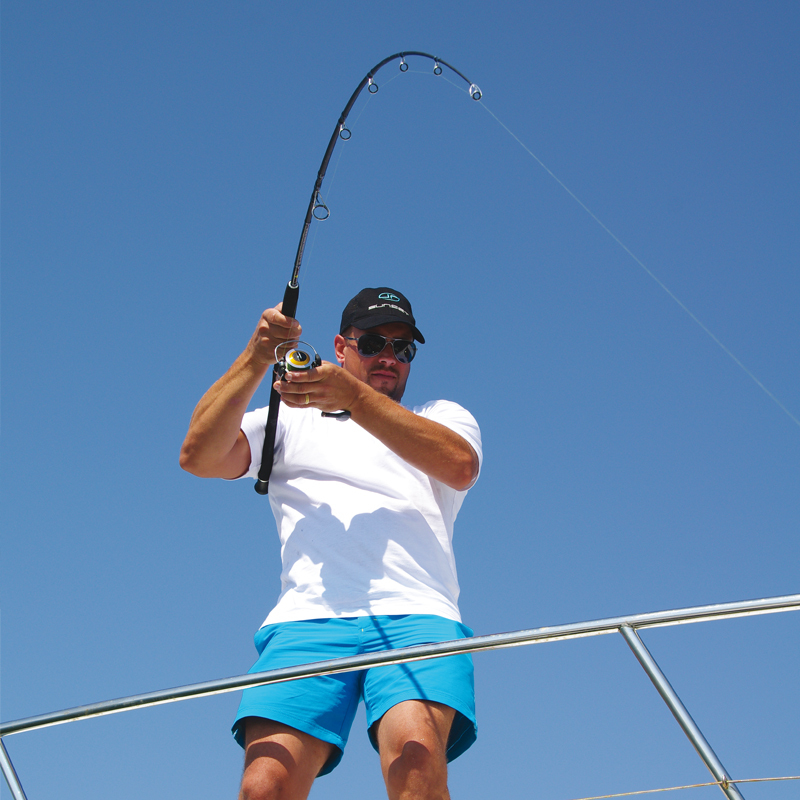 You practice competitive surfcasting or recreational fishing? Discover all our innovative products and take part in successful fishing! 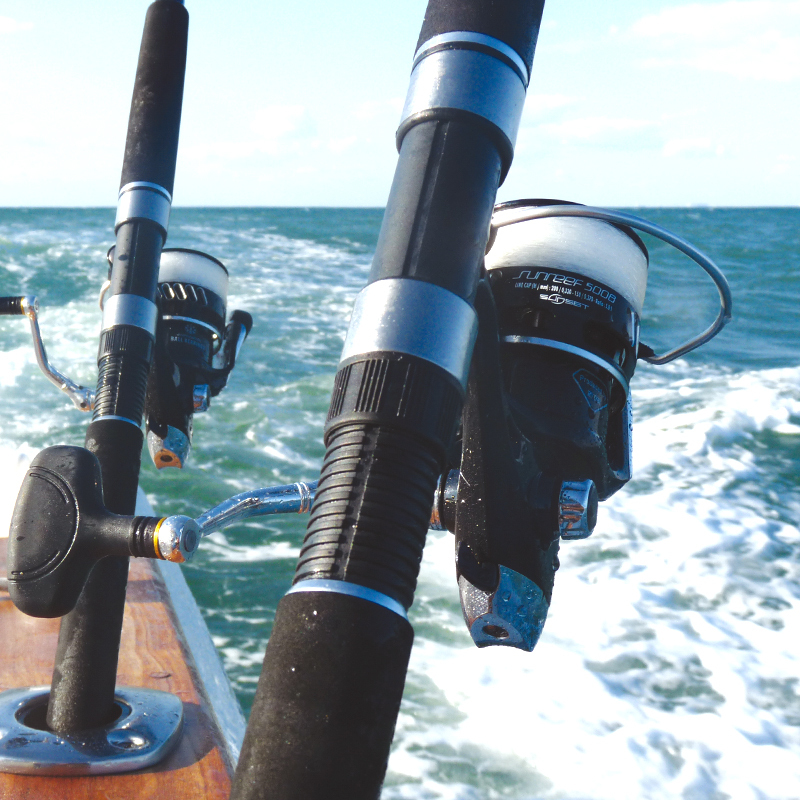 Are you passionate about dam fishing or fishing for bream from a boat? You will love our range of technical products. You light trawl for bass and mackerel? Discover our selection of products suited to the Atlantic and Mediterranean coasts.